At MODA Floors & Interiors, we understand no one likes unexpected surprises. 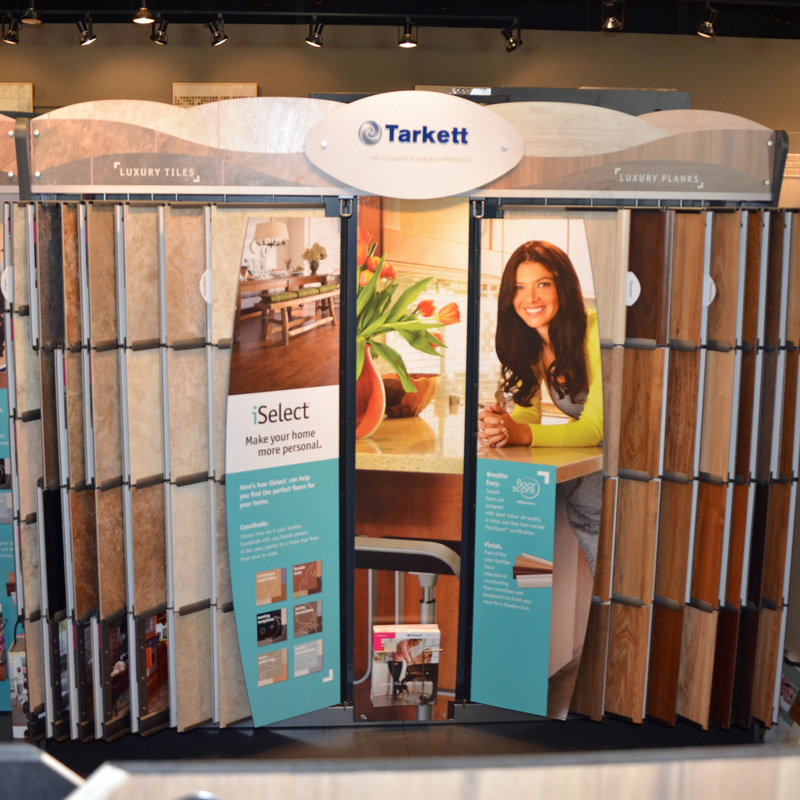 With so many choices available in flooring and window coverings, it might seem difficult to narrow down the colors, styles and materials that will make your project come to life. “I will know it when I see it.” No need to wait any longer. Our new (and evolving) Room Visualization Tool helps answer your design challenges. We will help you author a style that is uniquely yours. Using a fun interactive quiz, a project consultant will personally work with you to identify your style. Is it Urban Chic, Seaside Simplicity or something else? Using preloaded photos from a wide variety of MODA vendors, we’ll show you on a widescreen monitor how the materials and colors you choose will look in a room scene similar to what you’re planning at home. Want to get even more specific? Give us your photos to upload into the Room Visualization Tool. Please allow a 24-hour turnaround. Now relax and get started. We’re here to help! Because of the numerous openings between the slats, it’s difficult to control heat loss through interior window blinds, but the slats offer flexibility in the summer. 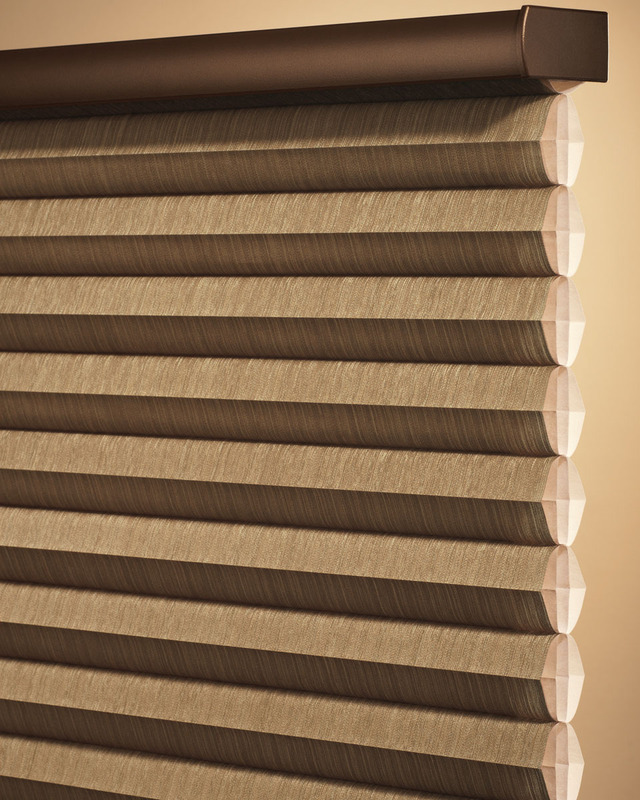 Unlike shades, you can adjust the slats to control light and ventilation. For example, when completely closed and lowered on a sunny window, highly reflective blinds can reduce heat gain by around 45 percent. They can also be adjusted to block and reflect direct sunlight onto a light-colored ceiling. A light-colored ceiling will diffuse the light without much heat or glare. When properly installed, window shades can be one of the simplest and most effective window treatments for saving energy. Shades should be mounted as close to the glass as possible with the sides of the shade held close to the wall to establish a sealed air space. You should lower shades on sunlit windows in the summer. Shades on the south side of a house should be raised in the winter during the day, then lowered during the night. For greater efficiency, use dual shades—highly reflective (white) on one side and heat absorbing (dark) on the other side—that can be reversed with the seasons. The reflective surface should always face the warmest side—outward during the cooling season and inward during the heating season, and they need to be drawn all day to be effective. Quilted roller shades and some types of Roman shades feature several layers of fiber batting and sealed edges. These shades act as both insulation and air barrier, and control air infiltration more effectively than other soft window treatments. Several manufacturers have designed two- or three-cell pleated or cellular shades with dead air spaces, which increase their insulating value. These shades, however, provide only slight control of air infiltration. Window shutters—both interior and exterior—can help reduce heat gain and loss in your home. •No thermal shock to windows if left closed. Like window blinds, louvered shutters work best for summer shading. Movable or fixed louvers allow ventilation and natural daylight to enter a room while blocking some direct radiation. However, they won’t provide much insulation against heat loss in the winter. 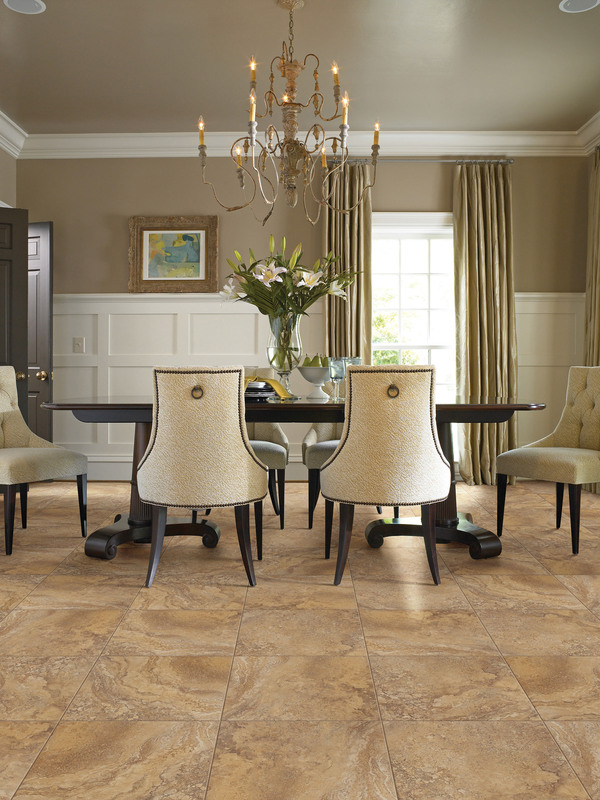 Luxury Vinyl Tile floors are a durable, affordable and attractive alternative to ceramic tile, natural stone and hardwood. Left to right: Larry Ellison, Lisa Franks, Theresa Minkoff, Dave Wimbiscus, Rebecca Raffield, Rob Ahrens, Janice Howell, Dean Howell, Jerry Parks, Tasha Elrod, Pete Lutz, Jill Cobb, Jeff Hawkins, Haley Morgan and Jessica Kreunen. 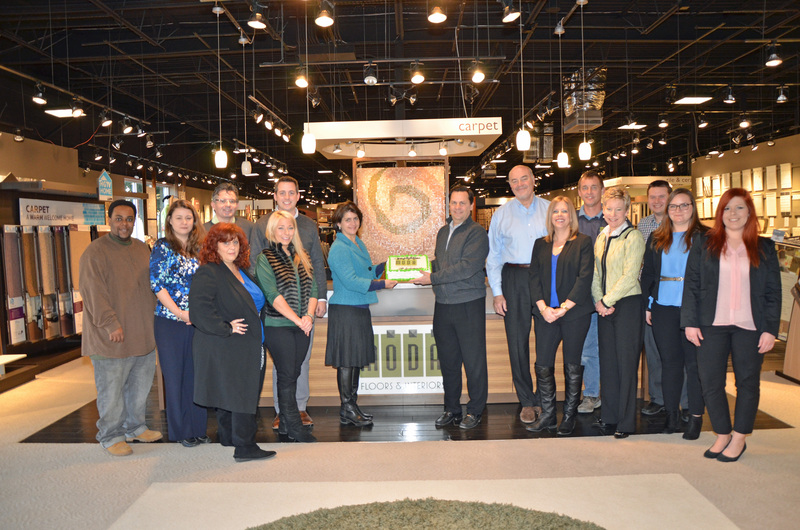 MODA Floors & Interiors, a flooring and window coverings resource and Atlanta’s first Shaw Design Center, recently celebrated its 10th year in business. The company has showrooms in the West Midtown Design District and at Town Brookhaven. “MODA” is the Italian word for fashion. Owners Dean and Janice Howell selected the company name to reflect cutting-edge style and European flair. Started initially as a three-person home-based business, MODA Floors & Interiors currently employs 15 people and partners with 10 installation crews to complete approximately 1,300 projects each year. The diversified client base includes residential remodelers, custom home builders, designers, insurance contractors, and consumers. The company also does light commercial jobs. “We quickly realized that working from home wasn’t an ideal situation,” said Dean Howell. So the couple rented a small space off Windy Hill Road before moving three years later to a 5,000-square-foot facility on Collier Road. MODA opened its current 20,000-square-foot showroom on Chattahoochee Avenue three years ago. The Town Brookhaven location opened this month. The typical MODA client’s core needs have remained the same over the last 10 years. According to Howell, they still want a beautiful end product and an engaging experience with a high level of customer service throughout the process. What has changed most during his time in business has been the explosion of digital media / tools that give clients and the MODA staff multiple ways to exchange information and communicate, he said. What’s the biggest business lesson he has learned over the years? “Externally. it’s all about customer satisfaction and ‘always doing the right thing’ in terms of treating our customers. Ensuring our customers’ total satisfaction is the one thing that will sustain our business over the long haul. Internally, we focus on developing our team members and business processes. We still come to work every day thinking about how to do it better,” Howell said.